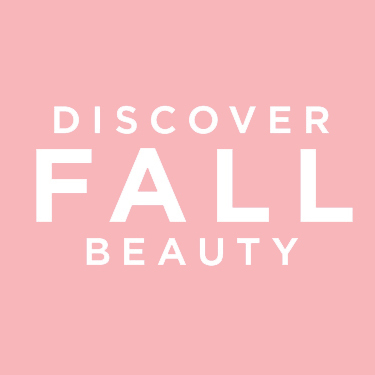 Want to master fall’s must-have beauty trend? It’s all about sultry, smudgy eyes and matte lips. 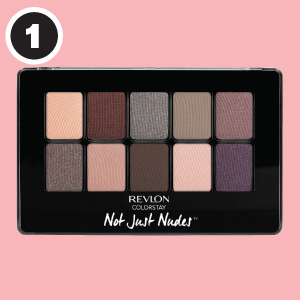 Using Revlon Not Just Nudes Eyeshadow Palette in Romantic Nudes buff the deep brown eyeshadow shade all over your upper lid and lower lashline. Blend the colour so it’s soft and diffused. To open up your eyes, apply the champagne colour onto your brow bone and into the inner corners of your eyes. Define your eyes with L’Oréal Paris Voluminous Superstar Liquid Eyeliner. 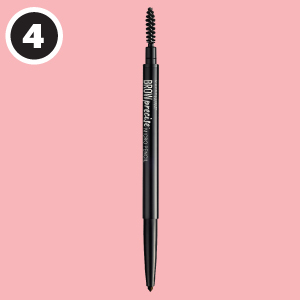 Swipe it across your upper lashline to make your lashes look thicker and to give your eyes that super-sultry effect. Wait for it to dry before applying a second coat for added drama. Use a voluminizing mascara like Maybelline New York Lash Sensational Mascara to make your eyes really pop. 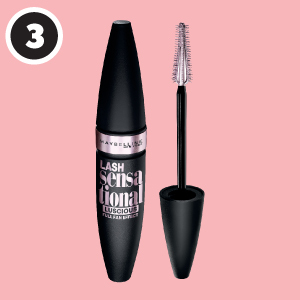 For thick, look-at-me lashes apply one coat, wait for it to dry then apply your second coat for even bigger lashes. Well-groomed brows are the perfect frame to any smoky eye. 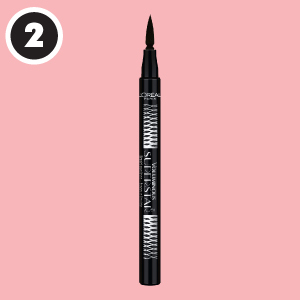 Try Maybelline New York Brow Precise Micro Pencil in Deep Brown as it lets you make small, hair-like strokes in your brows thanks to its super-fine pencil tip making it a go-to for beginner and novice brow users. You need the perfect lip to finish off your look and sultry eyes and a matte pout go hand-in-hand together. COVERGIRL Katy Kat Matte Lipstick in Pink Paws will add just enough colour to your lips to tie your look together while keeping the focus on your eyes.